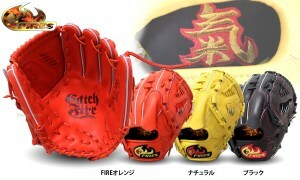 Introducing the sales best 3 of the Japanese-made hardball glove of Fire's today !! ☆ back number is here !! You might still many people do not know about the fire's, in the domestic glove stuck to the details, making you less likely stable aging is characterized. 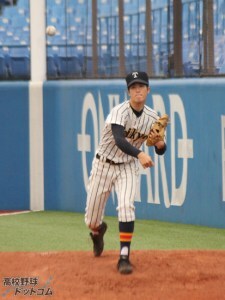 the players also be used between the high school students has become to be seen !! So introduce the popular best 3 !! was a pitcher for the Globe !! Character of "氣(ki)" that has been embroidered on the Palm back leather is large embroidery as far as entering the flat back, compelling !! You should be able to play to put the feeling in one one of the play !! 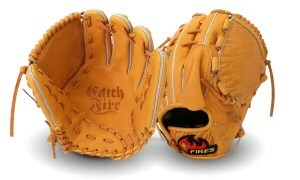 it is a glove for the infield. Also strong batted ball is a model of deep firm can catch. Stock in each if now color !! NO.3 was the model adopted a zebra of Fires own design !! then by all means recommended to those who want to have a little bit different glove the people ! Others are dealt commodity large number of Fires. Please have a look once by all means !! 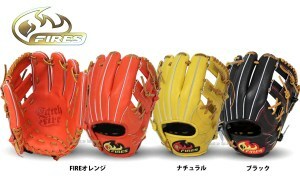 ☆ Fires Softball glove List !! 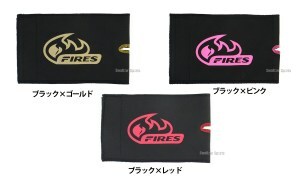 ☆ Fire's boy Softball glove !! 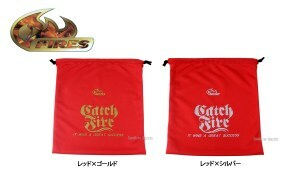 ☆ There are a number of recommended products, such as Fires wear spikes bats gloves ! !